There has been a competitive national football league in Thailand since 1996. The winner of the inaugural season was Bangkok Bank F.C.. The countries most successful club is Buriram United F.C. with six tittles. One club from Thailand has won the Asian Champions League. 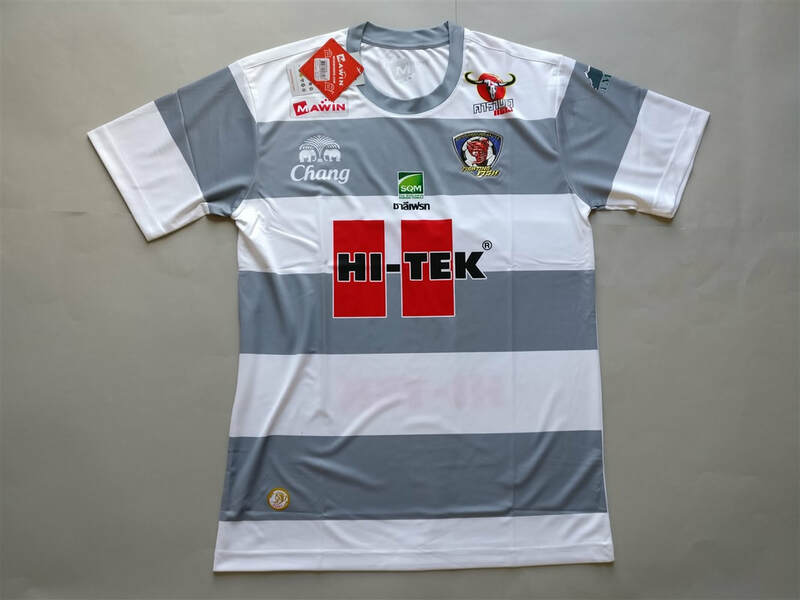 I'm very skeptical when it comes to buying Thai football shirts due to the high level of fakes that are floating around. I would like to complete this section of my collection, however I think if I can fill it with 100% authentic shirts then it would be especially valuable. 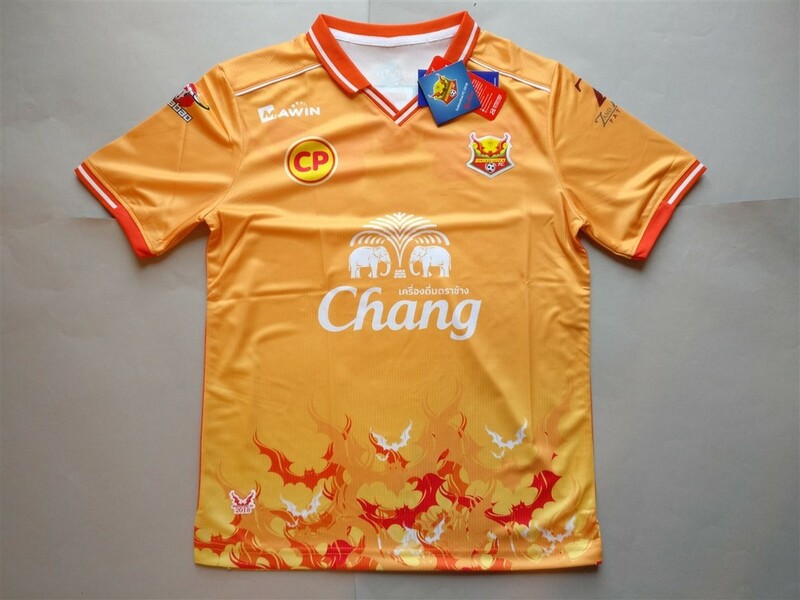 My three most recent Thai shirts that I have added to my collection.